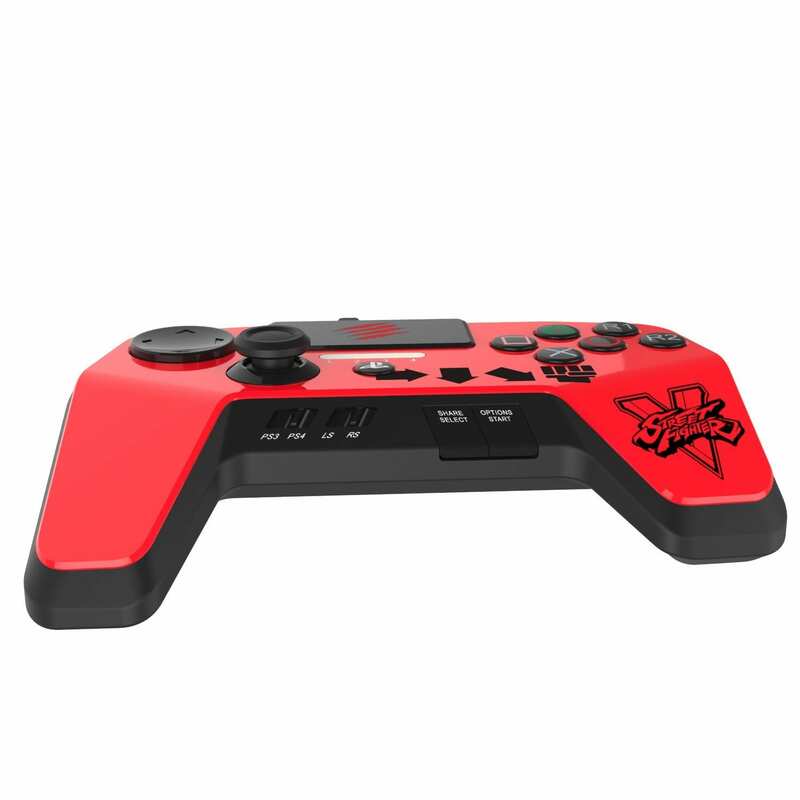 Kick, punch, grapple, and fireball your way to victory with the tournament-ready FightPad PRO. 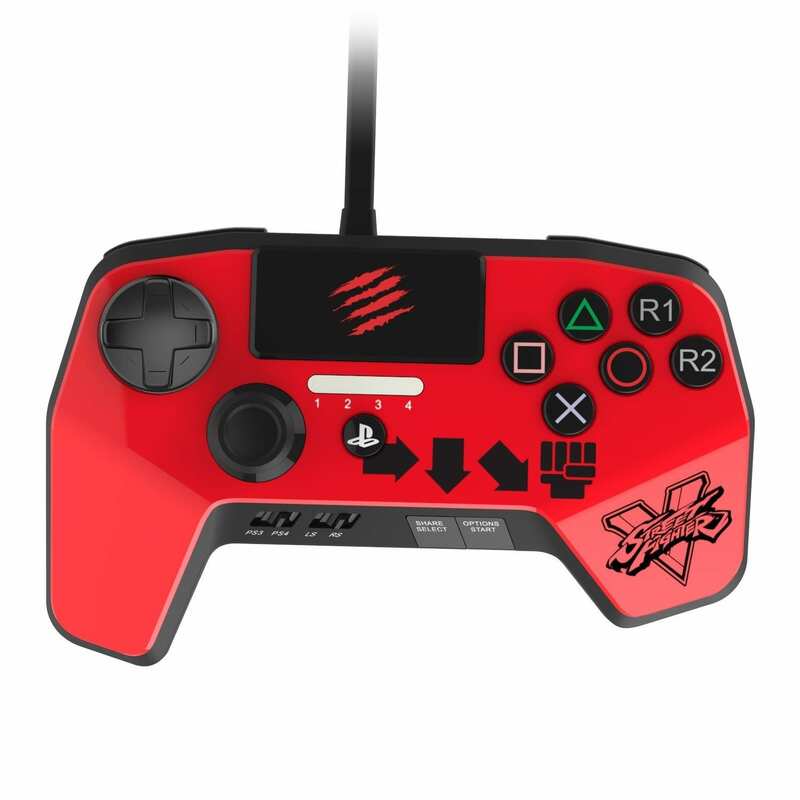 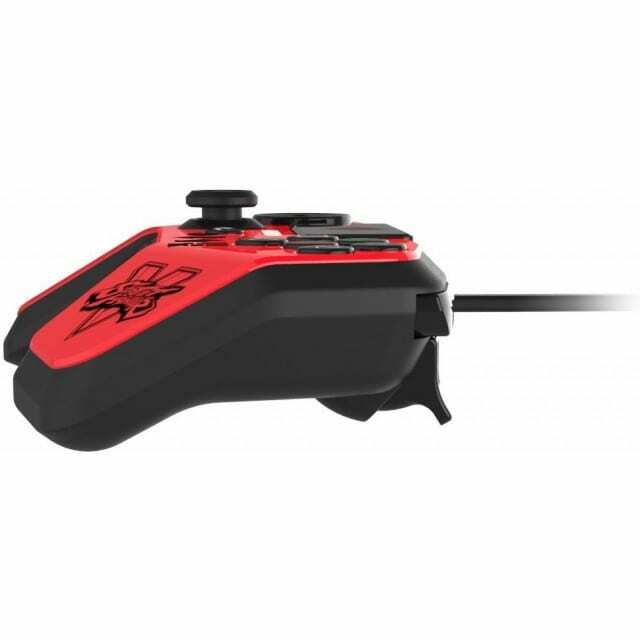 Built for fighting gamers to wreak havoc on the opposition, this Street Fighter controller puts complete character control in the palm of your hand. 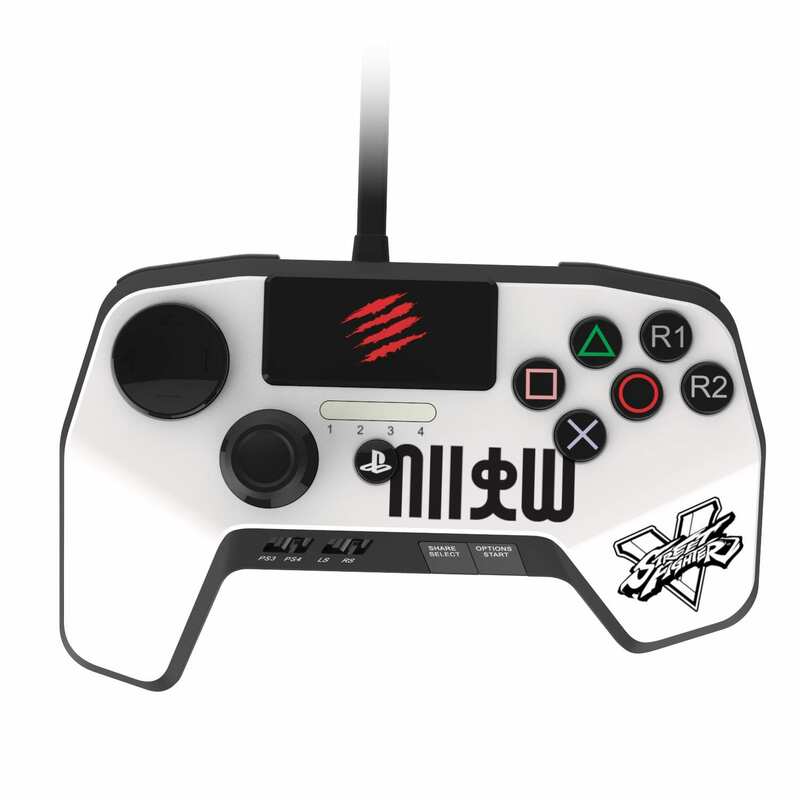 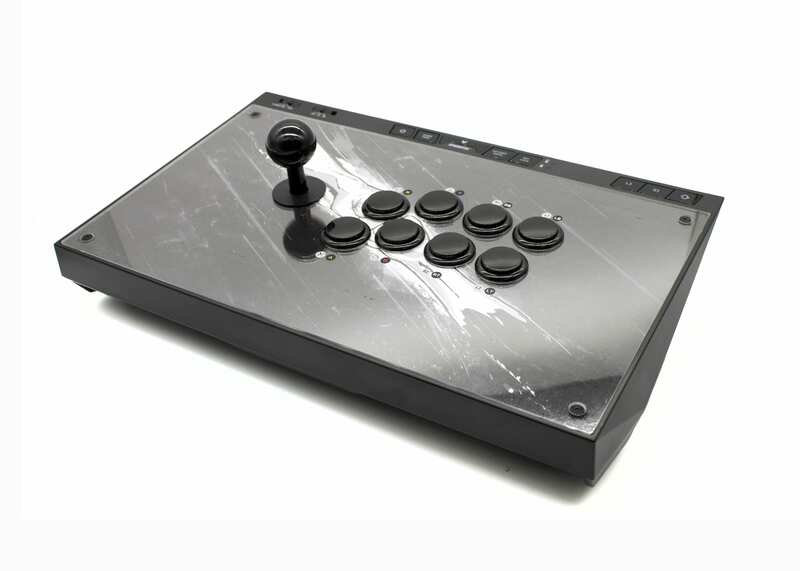 Execute precise combos with a genuine six-button arcade layout anchored by a fighting-style D-Pad and multi-purpose analogue stick.